Slim Lake--Private & wooded setting on this clear water lake! The 0.98 acre parcel has 125 feet of lake frontage, a 210 acre lake with a max depth of 42 feet. With southern exposure and easy elevation to the sandy lakeshore, you'll enjoy all day sun while swimming at lakeside. DNR reports great fishing including Panfish, Bass, Northern Pike & Walleye. Easy access to Stone Lake's restaurants, grocery & bait shop. Central location between Spooner and Hayward. 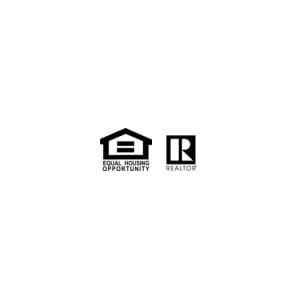 Seller is licensed real estate broker.